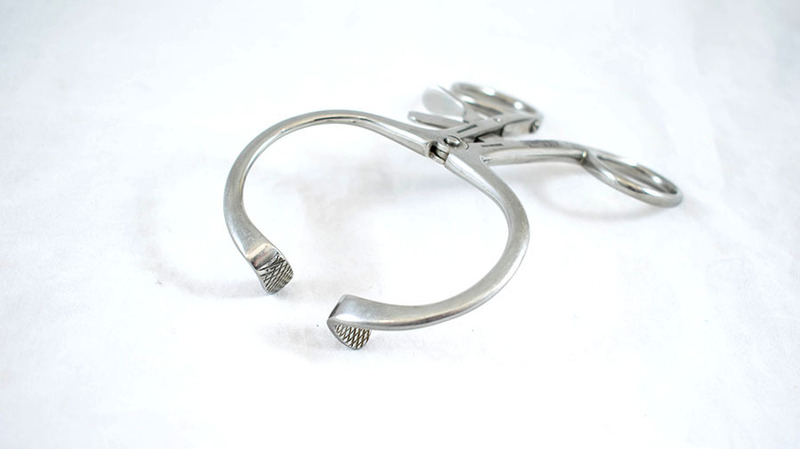 Sydenham's modified mouth gag, stainless steel. 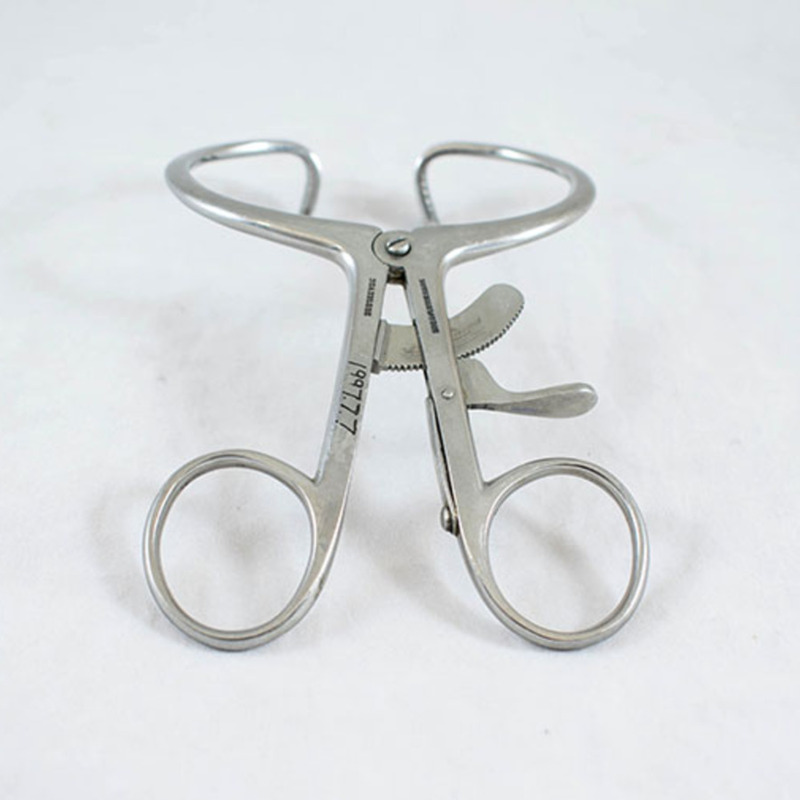 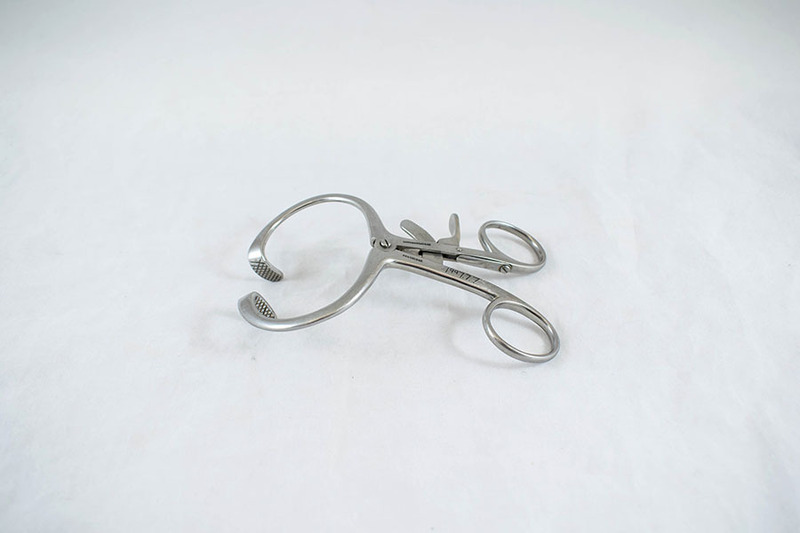 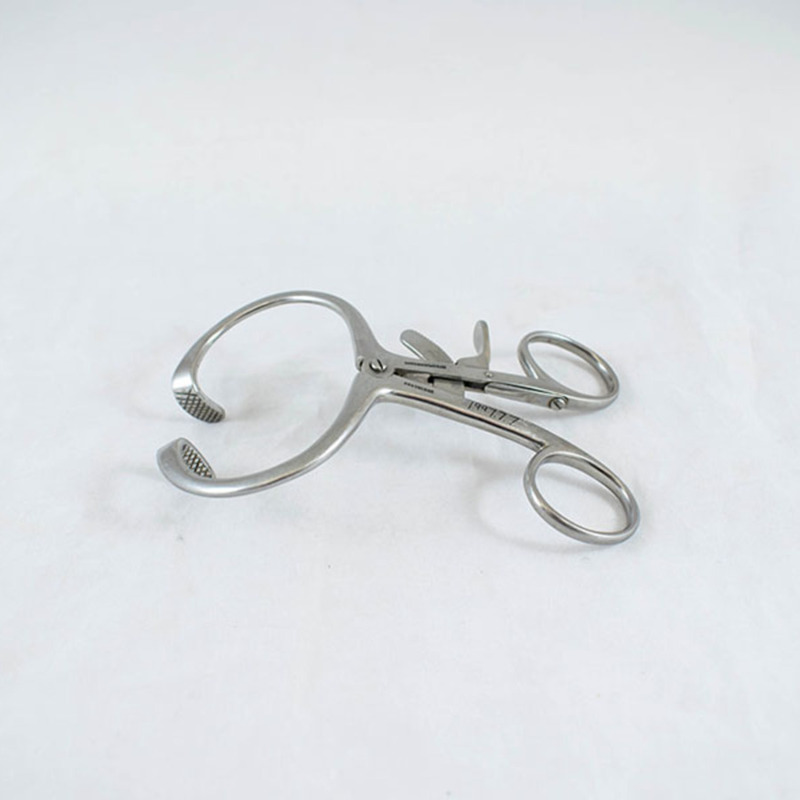 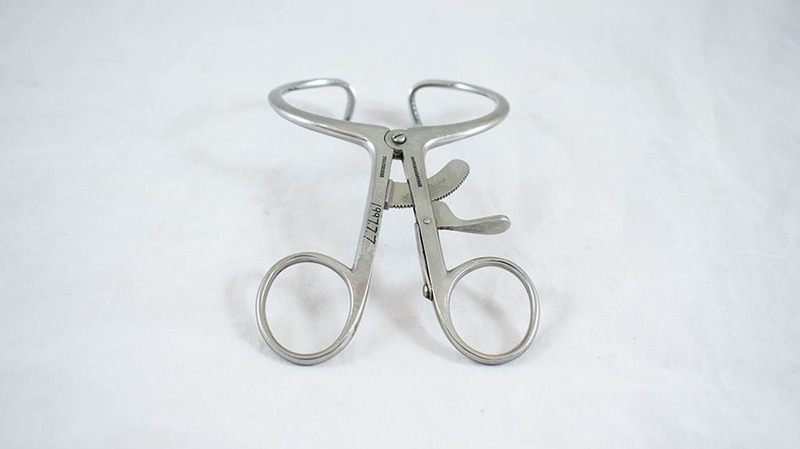 Down Bros Ltd.; 1874-1989; Health care manufacturer, “Sydenham's Modified Mouth Gag,” Heritage, accessed April 23, 2019, https://heritage.rcpsg.ac.uk/items/show/845. 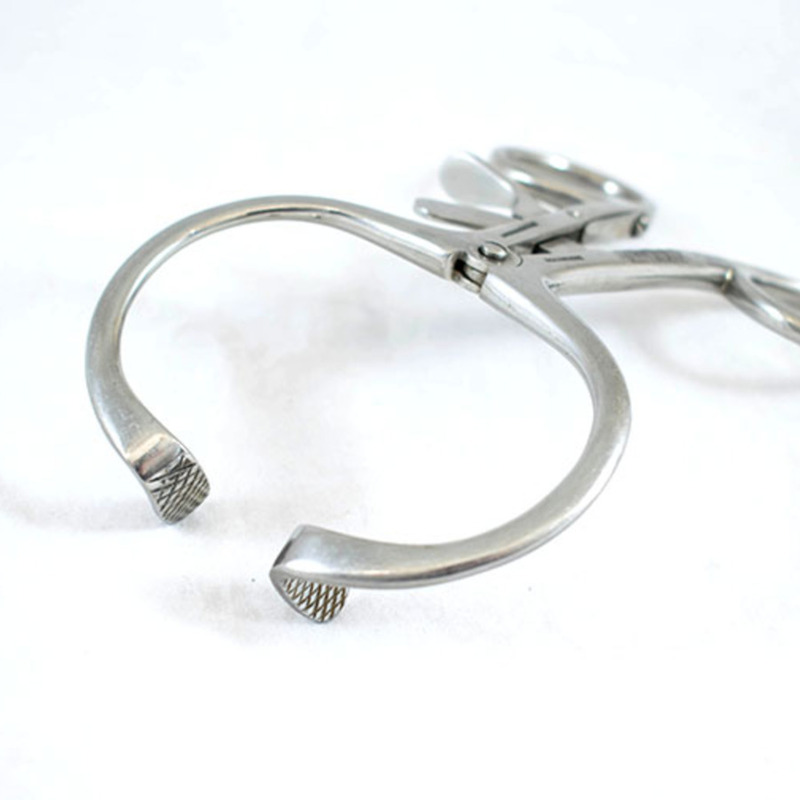 Description: Sydenham's modified mouth gag, stainless steel.